SUNNYVALE, Calif. (KGO) -- Yahoo is trying something new to revive its fortunes. The Sunnyvale-based Internet giant has just launched a new service. You can win cash rewards by playing daily fantasy sports games in which you pick your players and compete throughout a season for fun and bragging rights. 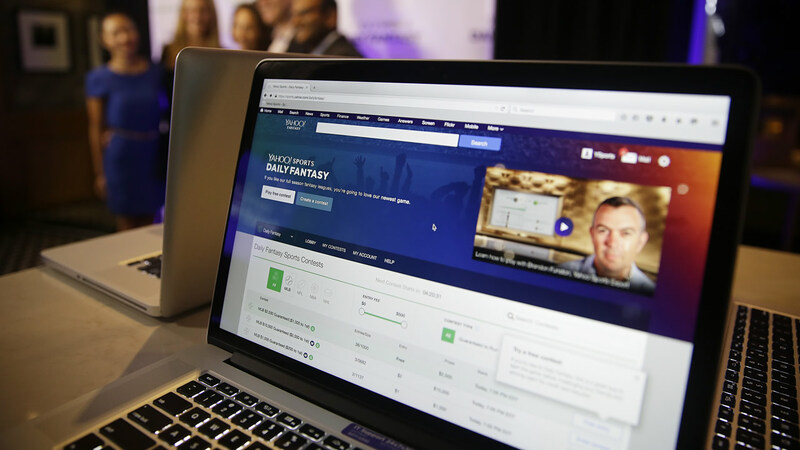 Yahoo has hosted fantasy sports for a long time but this is the first time users can now win money. The struggling company hopes to attract new users and advertisers with the service.